Free Radical Design was an established developer in the PS2/Xbox era giving us the very popular Timesplitters series as well as the underrated Second Sight video game. Sadly though, both IPs slowly died out as none of the games were released on newer consoles so both series was largely forgotten by the wider gaming community. While rumors have suggested that a Timesplitters 4 will be coming out, it’s 2018 and we have yet to see another game in the series. Second Sight pretty much just only had one game and was never spoken about ever again. That is until today because both franchises have been saved as Koch Media has acquired both of the IPs. Koch Media owns Deep Silver and the latter will be responsible for publishing new games in both the Timesplitters and Second Sight series. The former was more popular though as it spawned a great trilogy with a very fun multiplayer mode thanks to the amount of playable characters you can be. 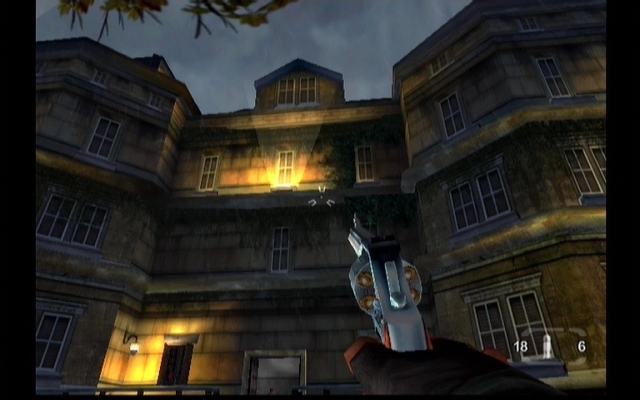 The Second Sight video game only had one game released in 2004, but it had a unique premise with immersive gameplay. The acquisition today means future Timesplitters and Second Sight video games will be released in the near future for newer gamers to finally see what all the fuss is about. While no games have been announced today, Deep Silver and Koch Media promise more from both game franchises will be revealed in the near future. Stay tuned for all of the latest video game news on both series!